In the wake of World War I an icon was born. 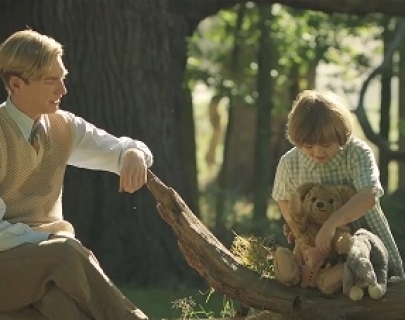 Goodbye Christopher Robin follows household name A.A. Milne (Gleeson), his wife Daphne (Robbie) and son Christopher Robin (Titson), whose cuddly toys were the inspiration behind the universally adored Winnie the Pooh tales. 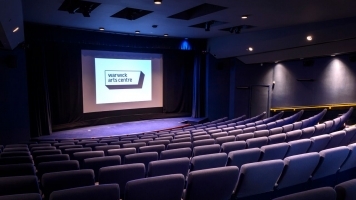 Directed by Simon Curtis, this moving biopic explores how the family coped with the international fame brought about by the books and the way in which this pop culture icon’s creation is rooted in the unspeakable tragedy of the trenches.